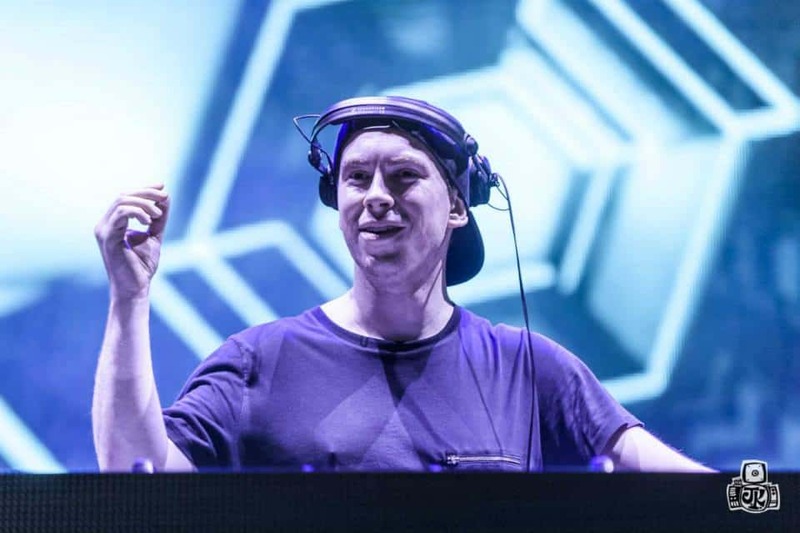 If there are a few names that standout when it comes to big room house Hardwell, Dimitri Vegas and Like Mike are included. The trio of artists who have worked together in the past has once again teamed up for a main stage anthem. ‘Unity' has a level of beauty to it that is rarely seen in big room productions today. The introduction to the class is a slow build of ever-increasing energy. The trance inspired lead into the action is a throwback to the late 1990's and honestly, I did not want it to end. The electronic notes over the orchestral build are sublime. But alas, that is not what the masses crave. Soon after the build hits a maximum tension, things let loose into an all-out assault of big room energy. Dimitri Vegas & Like Mike and Hardwell know what their fans crave, and once again they have delivered in a big way. Check out ‘Unity' below.